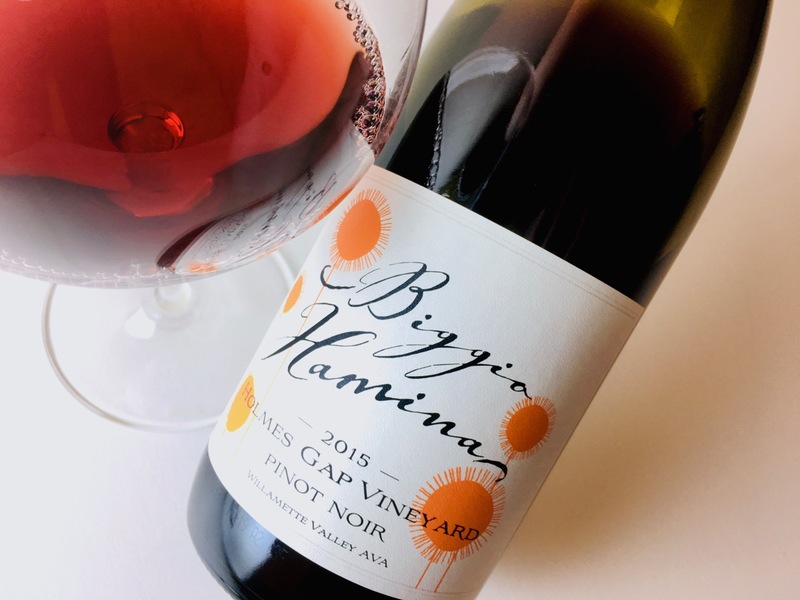 Biggio Hamina’s Holmes Gap Pinot Noir rings with clarity. The light garnet robe is effusively red-fruited, but there are ornaments of dried fruits, dried cherries and cranberries. The palate is juicier, with clean, linear acidity that cuts like glass. Supple astringency, sorely lacking in much North American Pinot, and a touch of iron minerality animate the finish. It’s a cleansing but grounded wine, good for rare beef, dark poultry, rabbit, pork loin, salmon. Its lack of oaky spice makes it more flexible with food. For cheese, reach for bloomy-rind or semi-firm cheeses made from goat’s or cow’s milk. Vegans and vegetarians could try it with mushroom dishes, or pilafs highlighted by dried fruits and studded with cashew, sesame, or pistachio.